It was once thought that Tuesday was the best day to book a flight. However, it looks as though times are changing, and there could soon be a new day of the week that sees many of us heading off on vacation. So, which is the best day to book a flight? This is what the research says. Tuesdays were once the global day that all plane tickets seemed to be cheaper, so what happened? Simply put: computers. No longer was it up to a manager typing in the prices on a computer. Now, it’s all down to algorithms and equations to help the airlines get as much money as possible. These computers will help to keep a watch over the market and automatically adjust the prices of the flights as they need to. In fact, some of the lowest fare charges can change over 70 times before the plane leaves the runway. So if Tuesdays are out of the question, then which day is best for booking a flight? It seems as though we might have written the day off too soon. Hopper believes that midnight on a Tuesday is the cheapest time to book any domestic flight, while Thursdays offer up the best deals on international trips. However, Airlines Reporting Agency and Expedia agree that most flight tickets are at their lowest on a Sunday. While some have found certain days to be more worthwhile than others, CheapAir.com’s research showed that all days of the week usually offer up similar prices. While the day might not be as important as it once was, it seems as though it’s all about timing when it comes to booking the cheapest flights possible. The best time? It’s thought to be around three and a half months before you want to jet off abroad. This is supposed to be when airline prices are at their lowest as they try and draw everyone in for an upcoming trip. 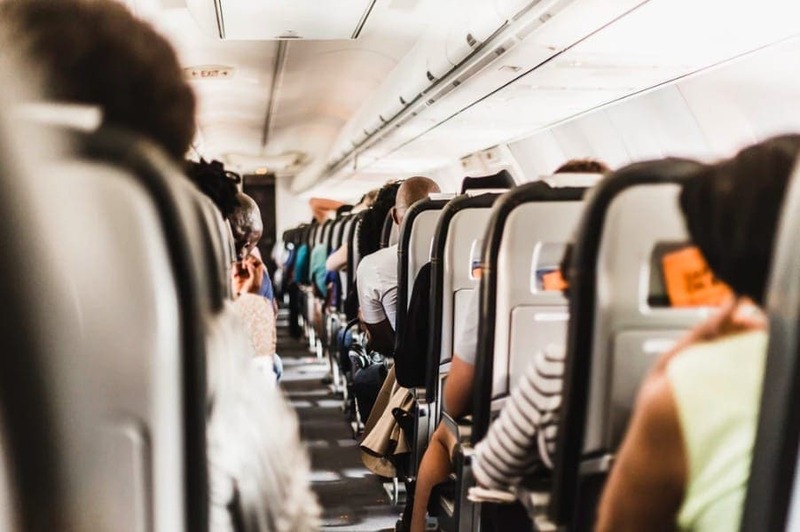 However, research often shows that we might need to allow a little more time when planning a trip in the spring or summer as the prices of flights can often increase with the demand. The best piece of advice from many companies is to book your plane tickets as far in advance as possible. This is supposed to be a sure-fire way to get the best deals on your seats as the prices will usually start to increase in the final 30 days before the trip. After all, the airlines want to ensure they are getting every penny they can from the less organized or more sporadic traveler. 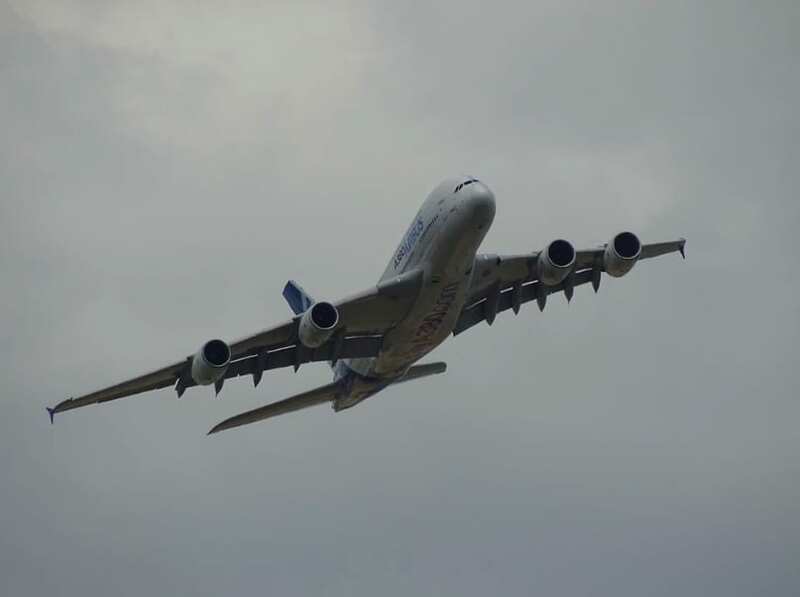 If you wish to save even more money, then booking a flight that departs on a Tuesday or Wednesday is the final way to hold onto any extra pennies. Heading on vacation can be an exciting time for many of us, but that doesn’t mean it has to cost a bomb, does it? Thankfully not. In fact, by planning when to book and the days to fly, we could soon see ourselves saving a ton of money. Sounds pretty perfect to us!